Children and staff are paramount to our policies. 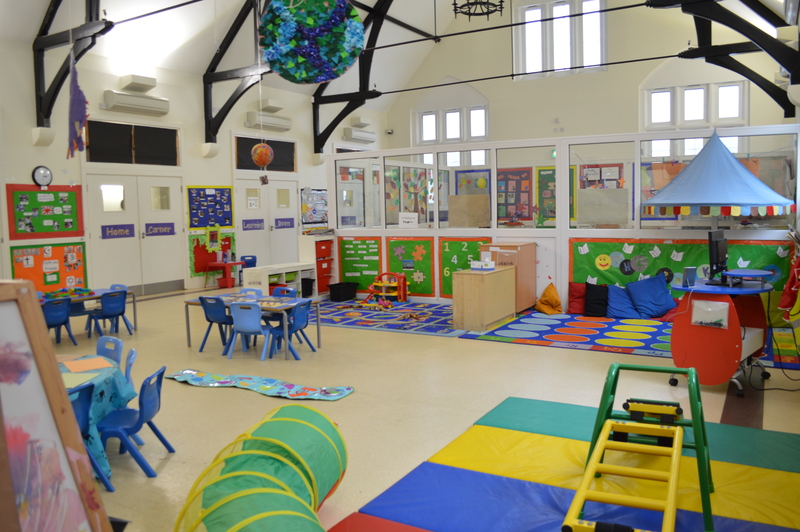 Our nursery environments ensure your child grows and develops to their full potential. Whether inside or outside the building, all the play areas are supervised and we regularly inspect equipment, doors, locks and fences to ensure the highest level of security and provide peace of mind. 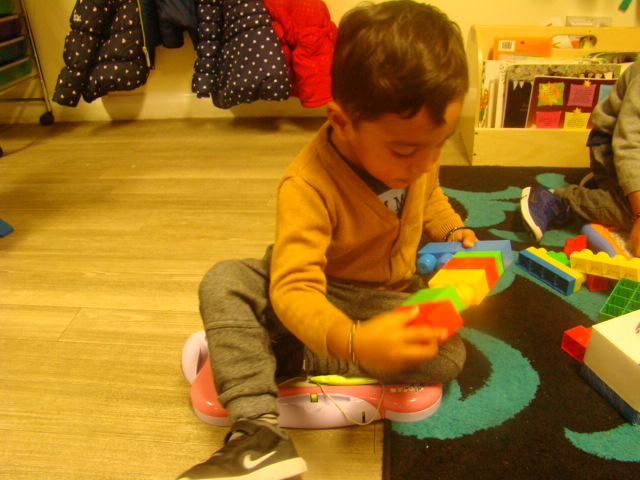 Our Burnt Oak and Hendon nurseries are based in the heart of the community within the Sangam centre building and the SKLP Community centre respectively. 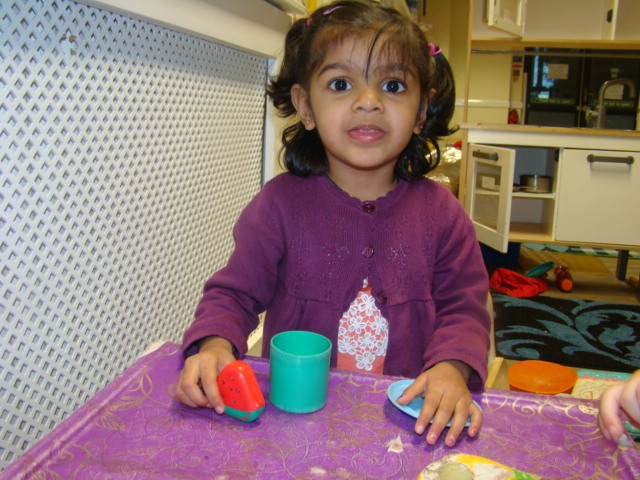 The nurseries and outdoor areas provide opportunities for a diverse range of activities for the children. 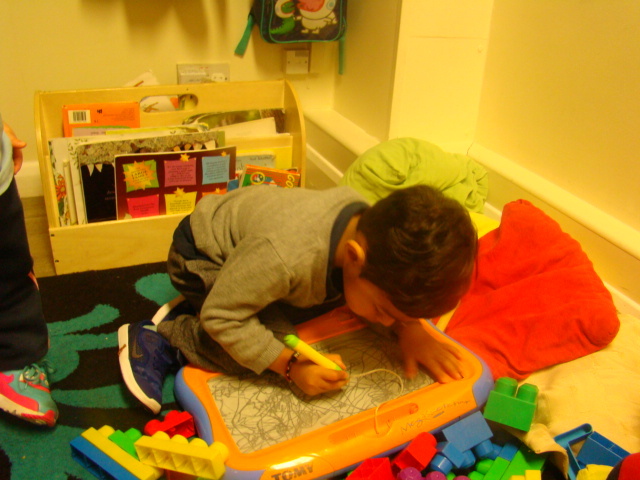 The children are encouraged to play outside and investigate the environment we live in on a daily basis. 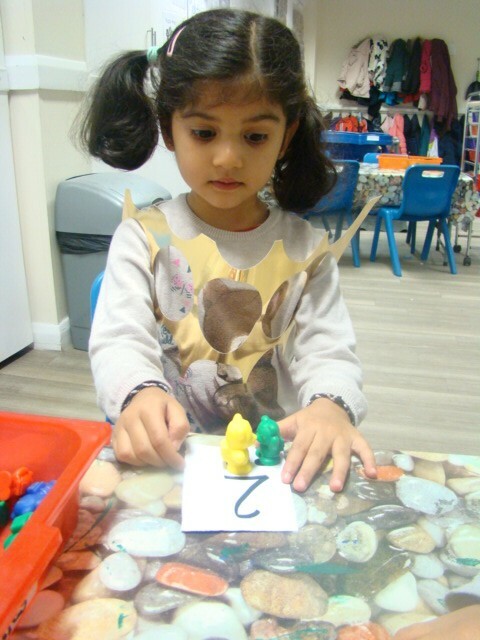 Our aim is to allow children to feel a sense of security and belonging when they are away from their parents/carers; we feel that this is the key to happy children. 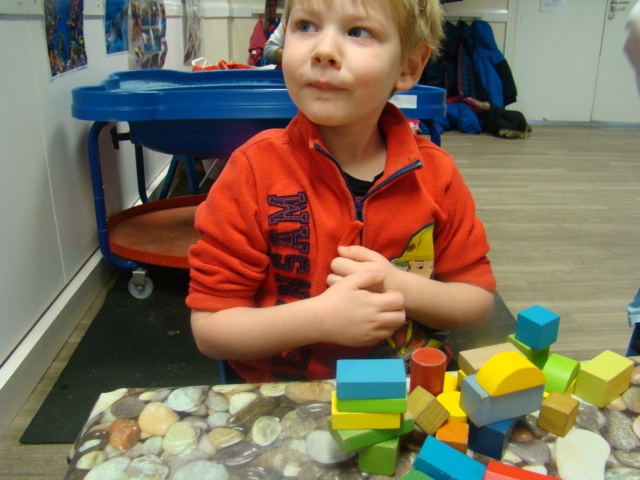 We strive to ensure that all children feel happy, relaxed and safe. 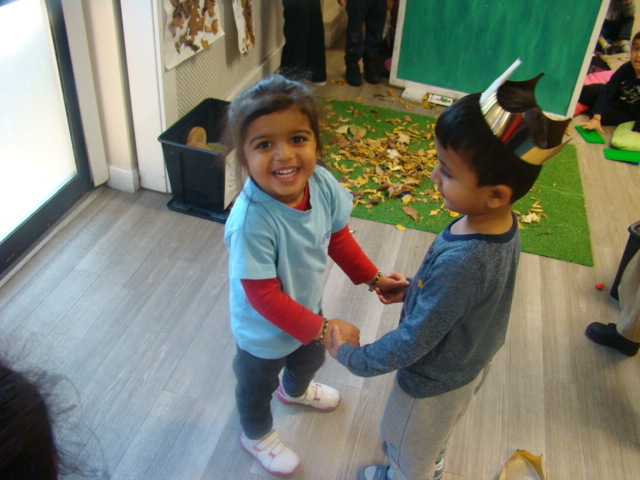 This allows them to feel confident with us and start developing strong relationships with the adults caring for them and with the other children in their group. 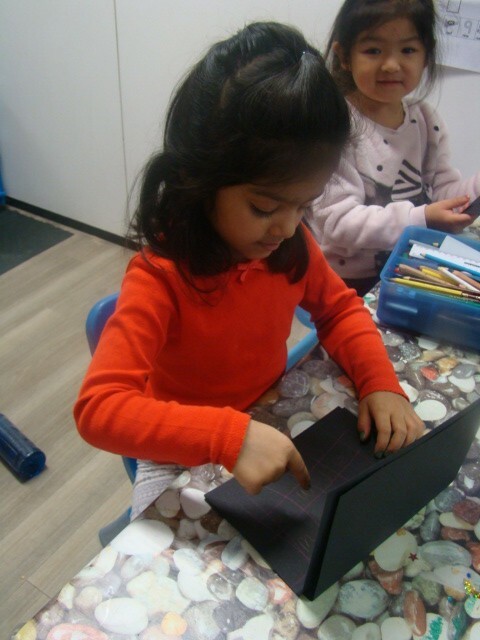 Our academic plans and indoor and outdoor activities provide appropriate learning whilst stimulating our children at the same time. Children are fuelled with the correct food, fresh air, exercise, play and rest throughout the day thus contributing highly positively to their emotional, physical and educational development. 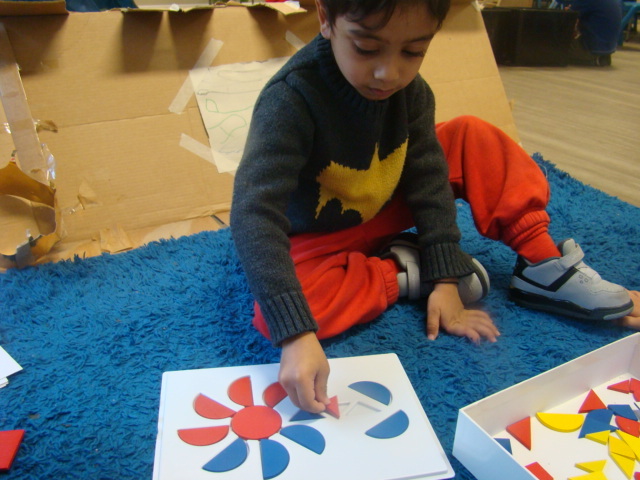 We observe each child individually to plan around their interests, and then step it up a little, to extend learning. We are open 50 weeks per year(excluding public holidays), 8am to 6pm.